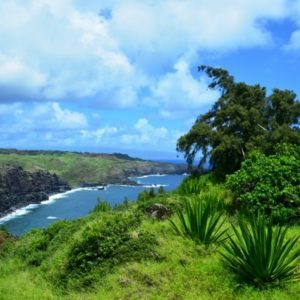 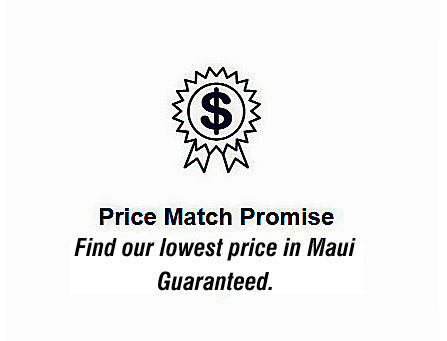 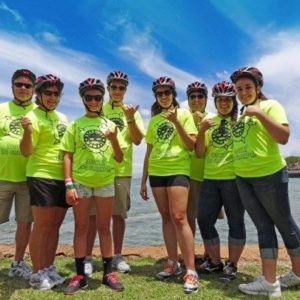 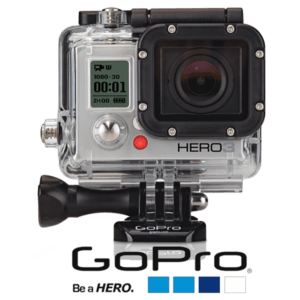 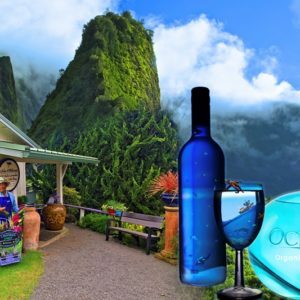 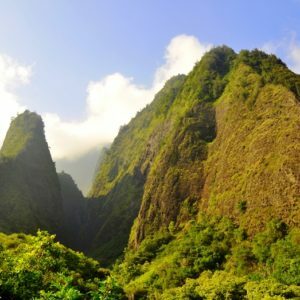 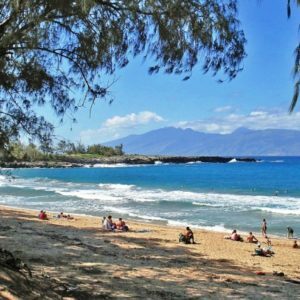 Save on Maui is one of the best vacation shop created for active people looking for new adventure, activities and more importantly discounted deals to save money and stay within a budget. 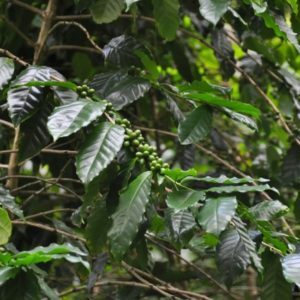 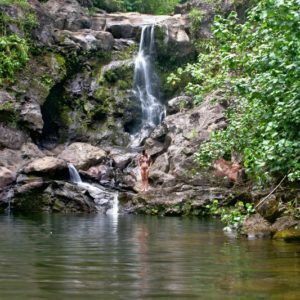 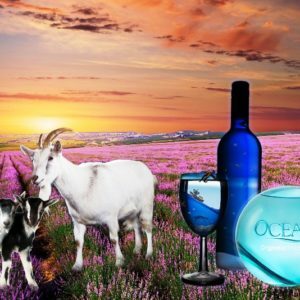 In addition to being stewards of the environment, Save on Maui cooperating with ecological companies all over the island of Maui in order to eliminate a tourism impact on this beautiful piece of land. 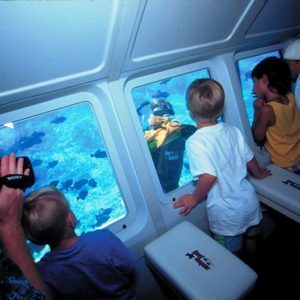 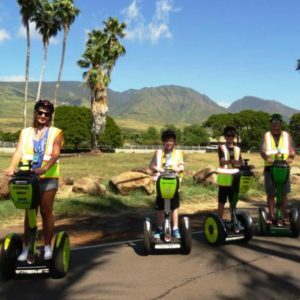 Save on Maui offers many different type of tours and activities to fill your needs and wishes during your vacation. 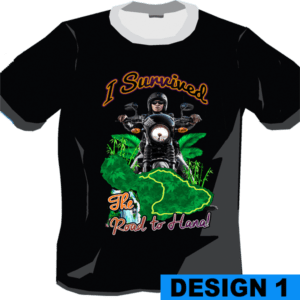 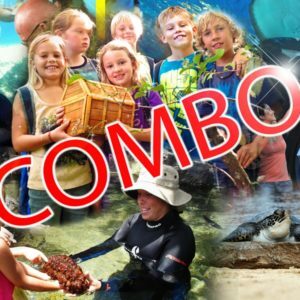 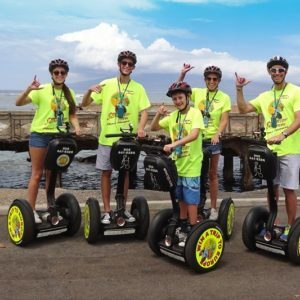 Our main goal is to bring something new to the table to provide another alternative complex site with full of Hawaiian attractions and activities with lower prices than competitors. 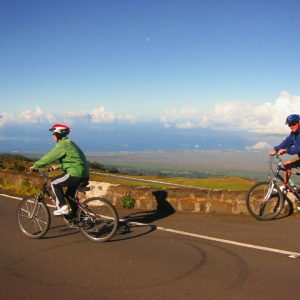 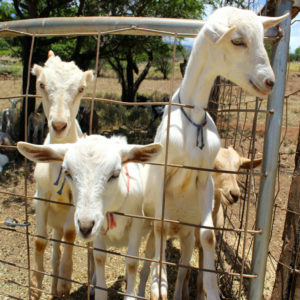 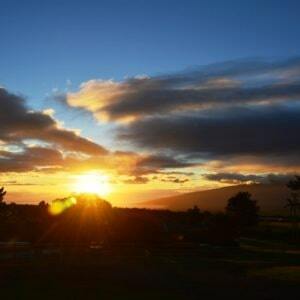 Discover the amazing views, local farms and beautiful gardens that make Upcountry Maui a unique destination. 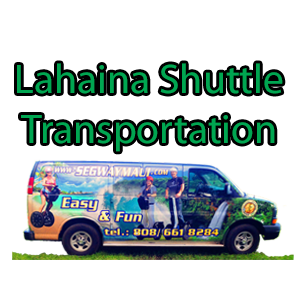 Luxury van, small groups & knowledgeable guides. 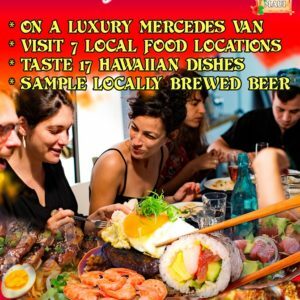 Experience a taste of local life with an expert guide as you eat authentic Hawaiian style dishes and overindulge at Maui’s local restaurants. 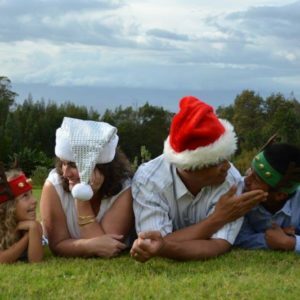 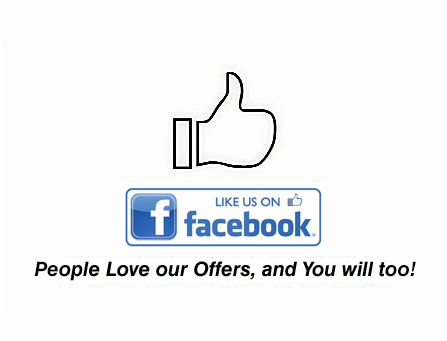 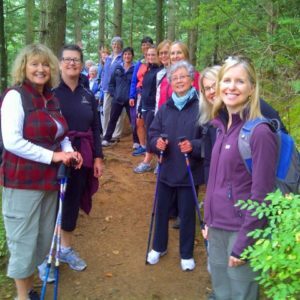 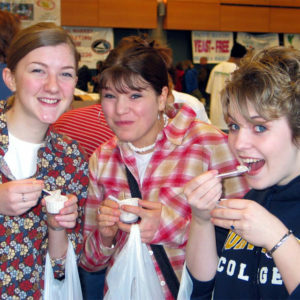 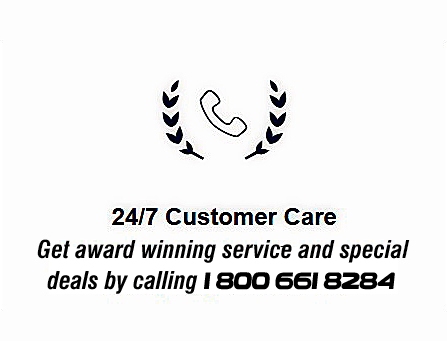 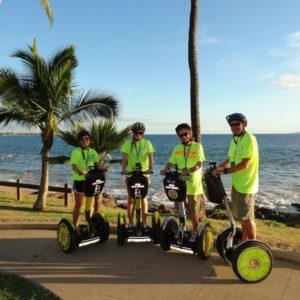 Small groups, year-round, family-friendly & customer-focused. 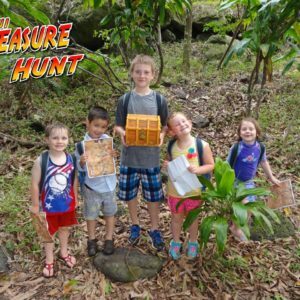 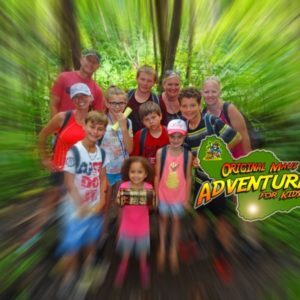 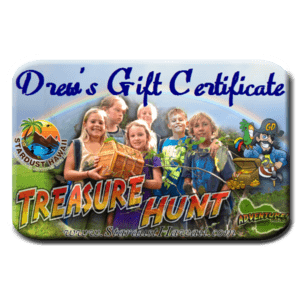 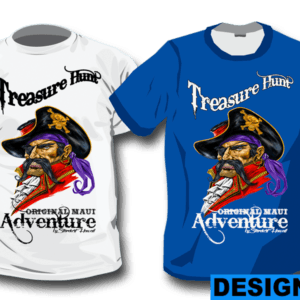 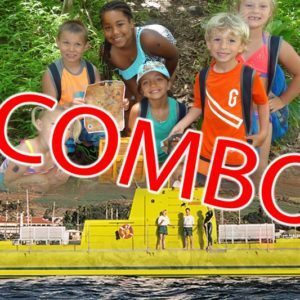 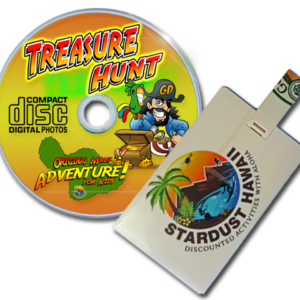 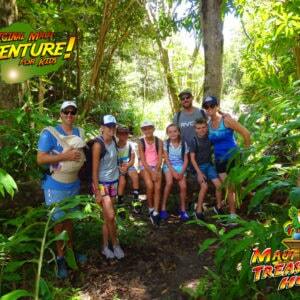 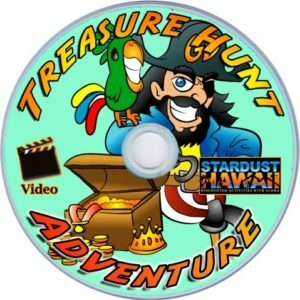 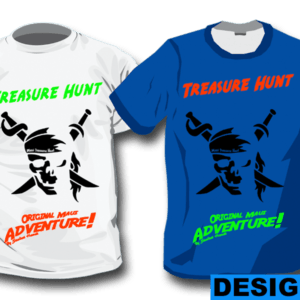 Hike through deep forest, swim in a natural lagoon and complete fun tasks while you search for secret treasure. 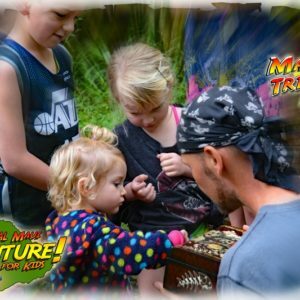 Great for families with young children. 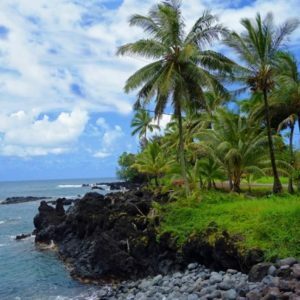 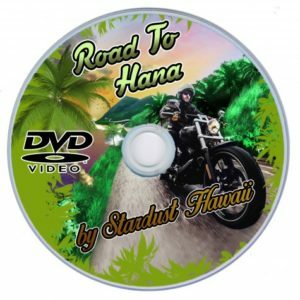 Relax and let us pamper you as a VIP guest to show you the beauty on a road trip to magical Hana or Honolua. 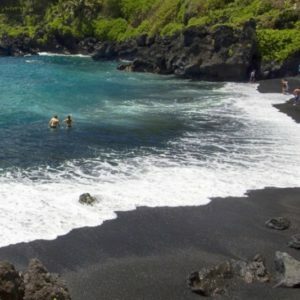 With 64 miles of black sand beaches, waterfalls, and bamboo jungles, these tours are a must-see for any Maui visitor. 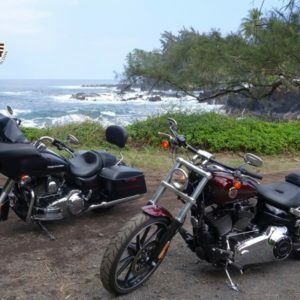 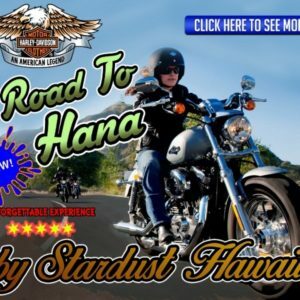 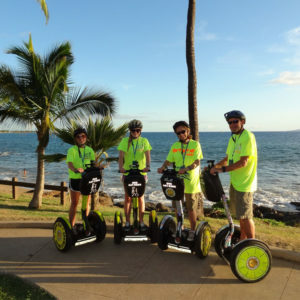 Customize our Maui tours to suit your tastes. 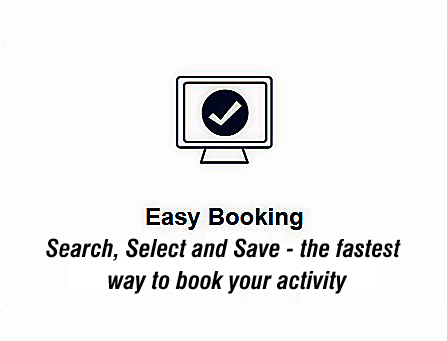 Put our team of local experts to work to build the perfect itinerary just for you. 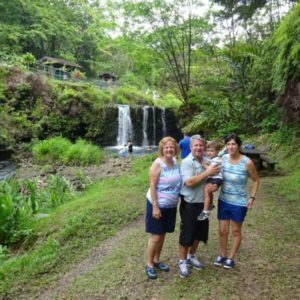 Our tours are 100% custom tailored to you so that you can create an adventure at your pace according to your needs and interests but with our in-depth knowledge of the many magical places this island offers. 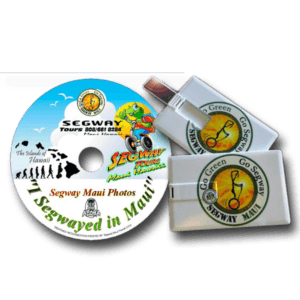 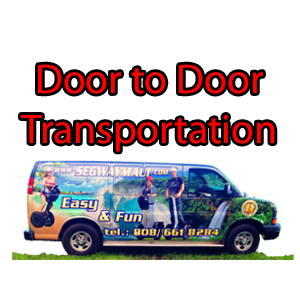 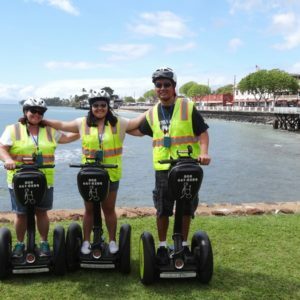 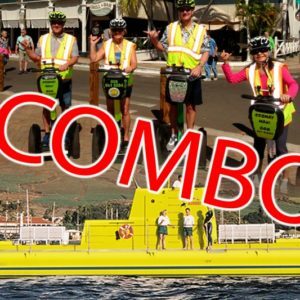 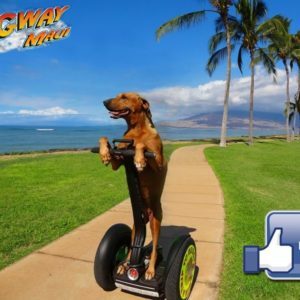 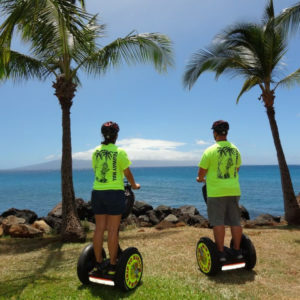 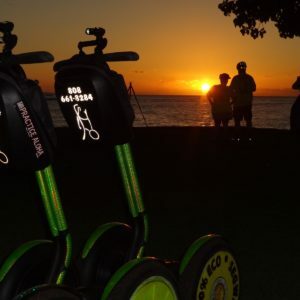 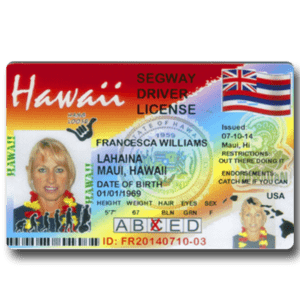 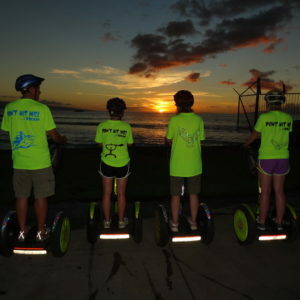 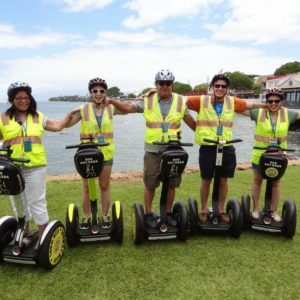 If you’re looking for fun things to do in Lahaina, try a guided Segway tour! 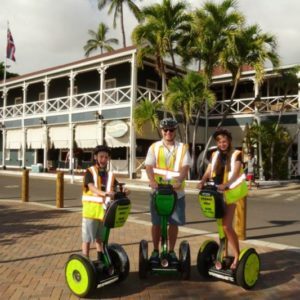 Roll around the town and visit its historical sites of interest, get great tips on where to shop, dine and chill. 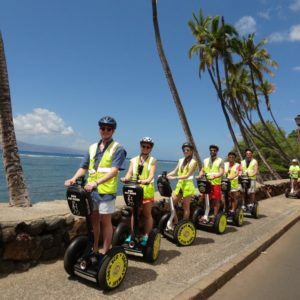 Tour includes entertaining narratives filled with history, contemporary insights and intriguing stories. 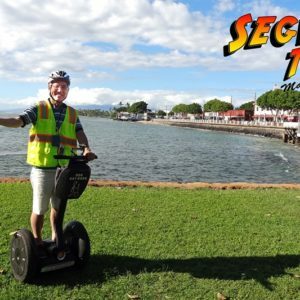 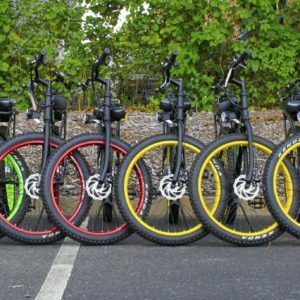 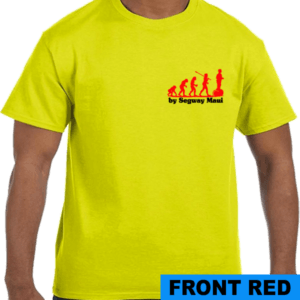 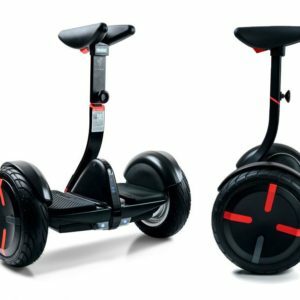 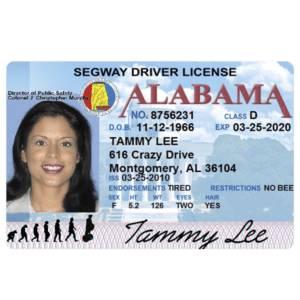 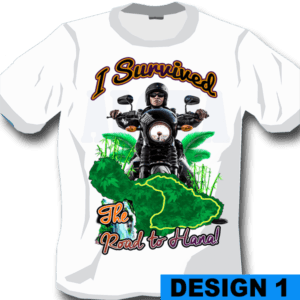 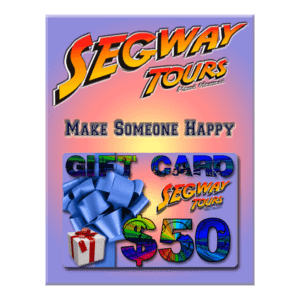 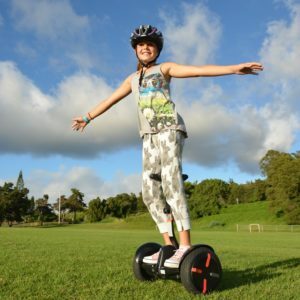 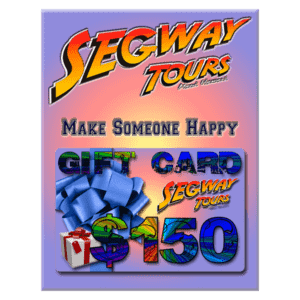 Private tours on a Segway – what could be better?